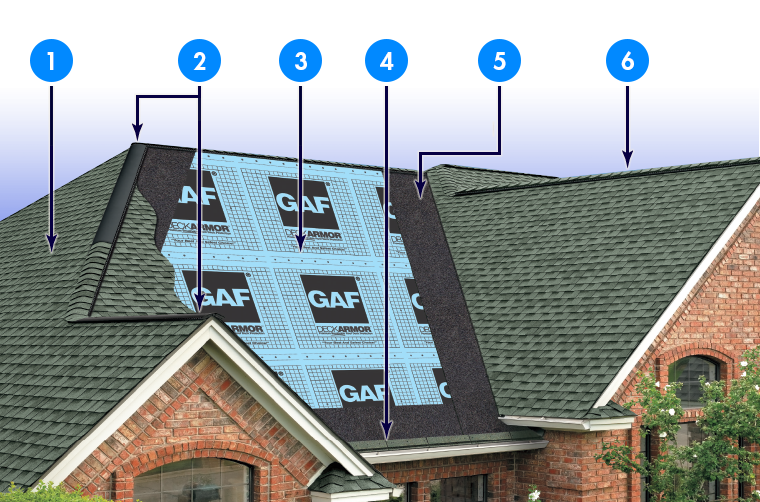 A new roofing system is a big investment and and important part of your home or business. A good roof protects your home from exposure to heat, rain, wind, ultraviolet rays and all the other environmental effects that tend to cause materials to deteriorate. The roof is a commercial building’s first line of defense from natural hazards such as wind, rain, fire, hail, ice, snow, and extreme heat. It is also the most vulnerable part of your building.